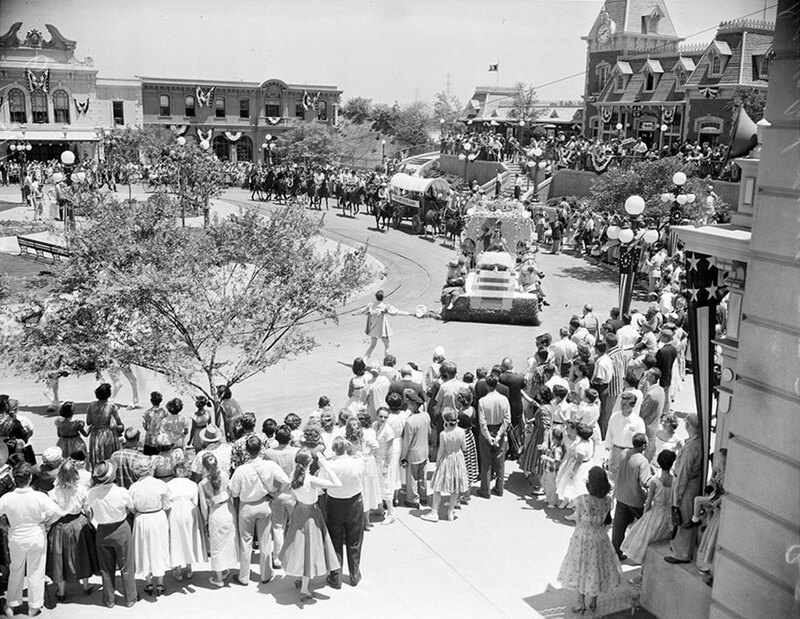 In 1955 Walt Disney’s dream to share the incredible worlds from built by his imagination became a reality, he finally opened Disneyland, a world made for others to dream in. 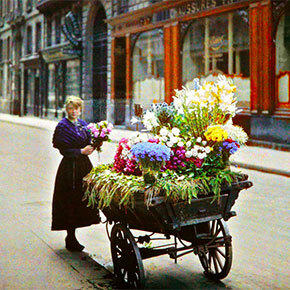 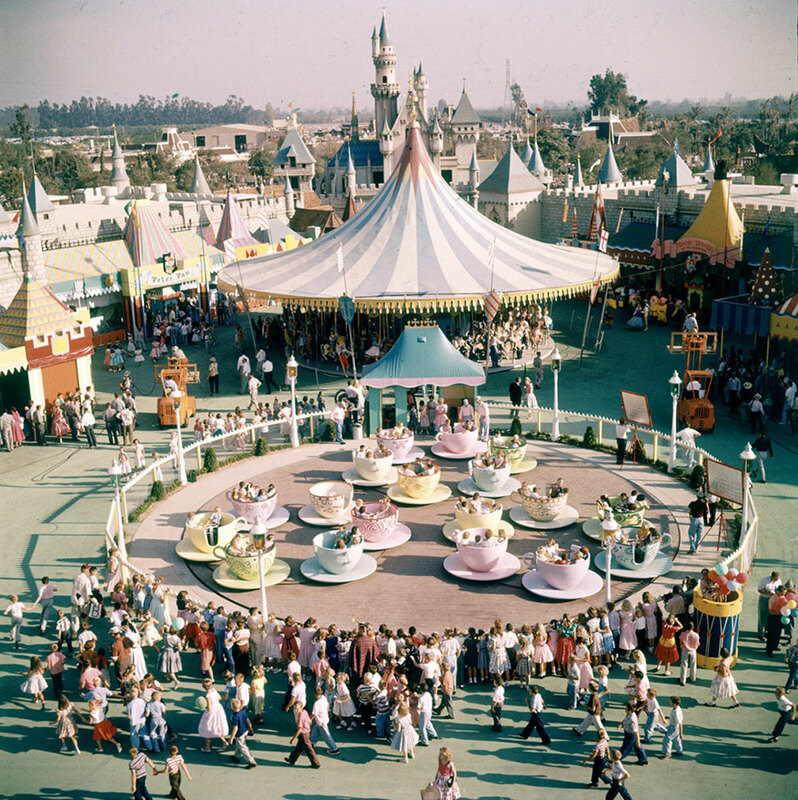 And what comes as no surprise, it actually looked quite a bit different than it does today. 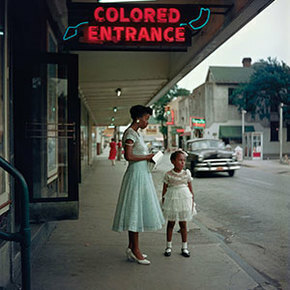 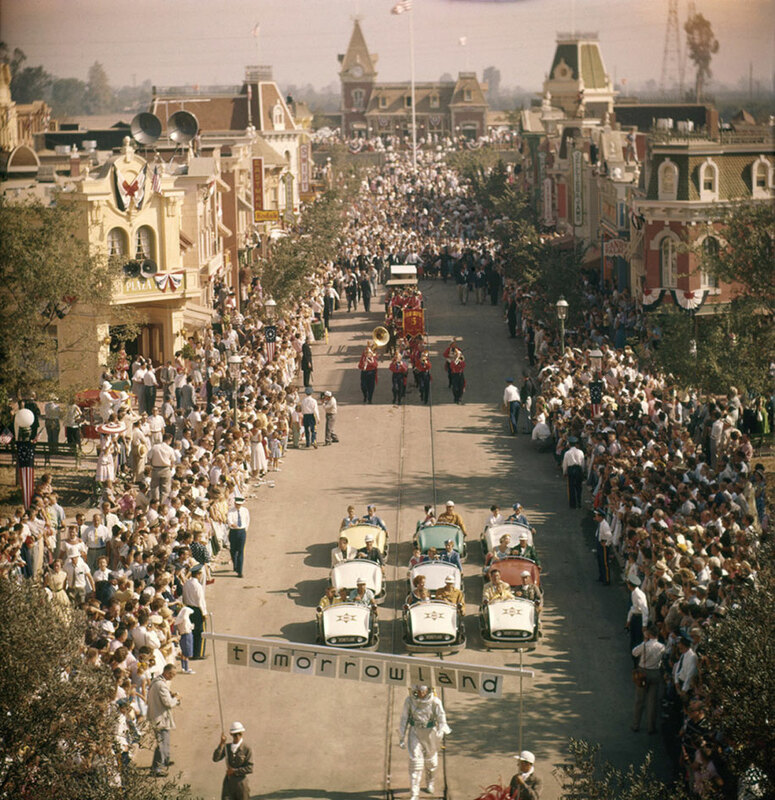 Thanks to the expansive Getty Images library, we get a chance to go back more than 60 years back to that special day and see the excitement which captivated the whole generations of youngsters. 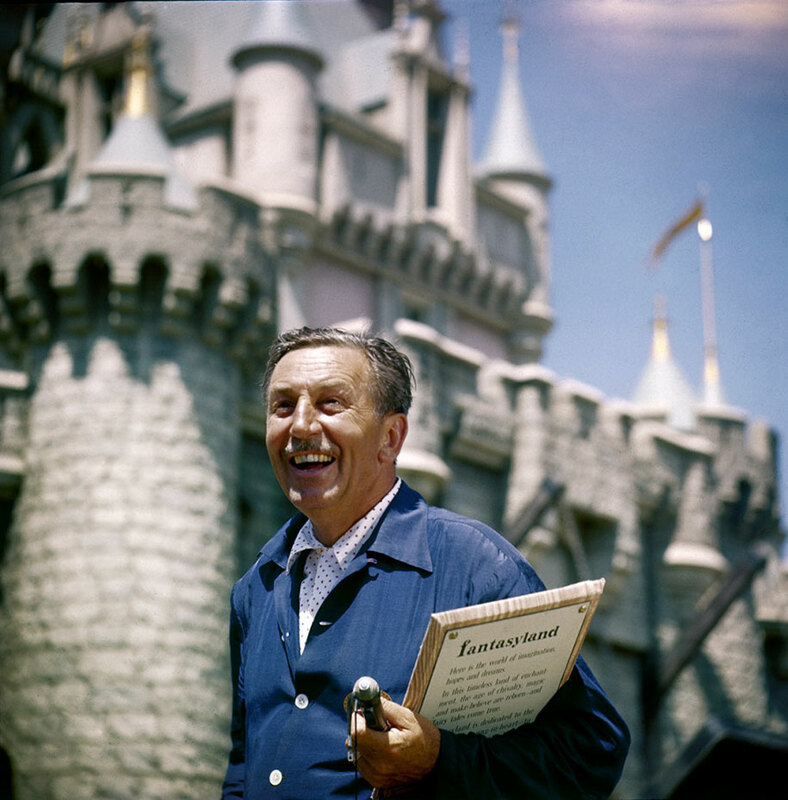 The really interesting bit is how composed Walt Disney is in these pictures, and even under tremendous pressure, he seems to be enjoying the heck of it! 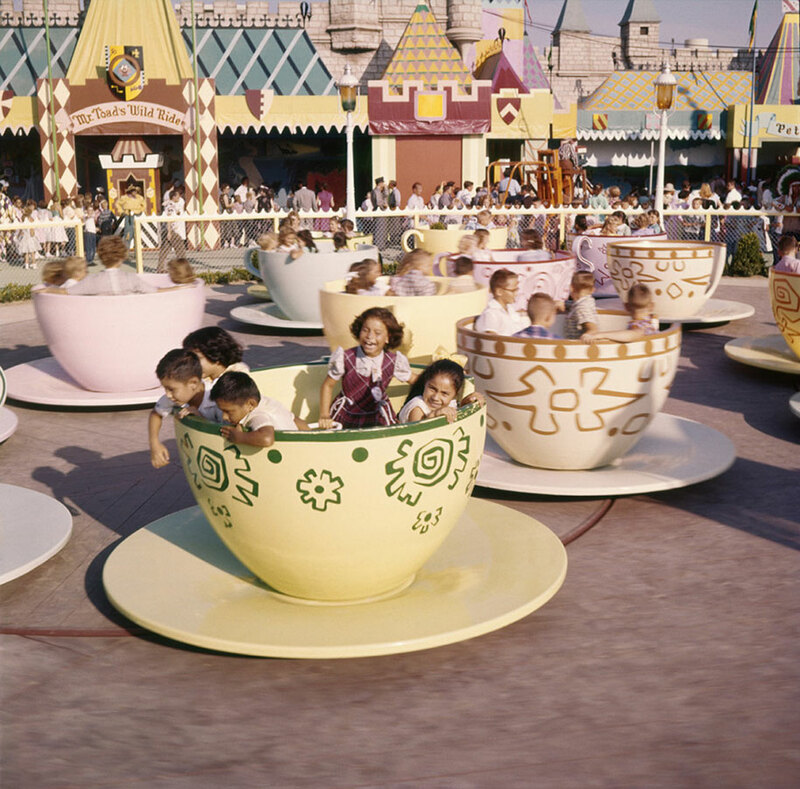 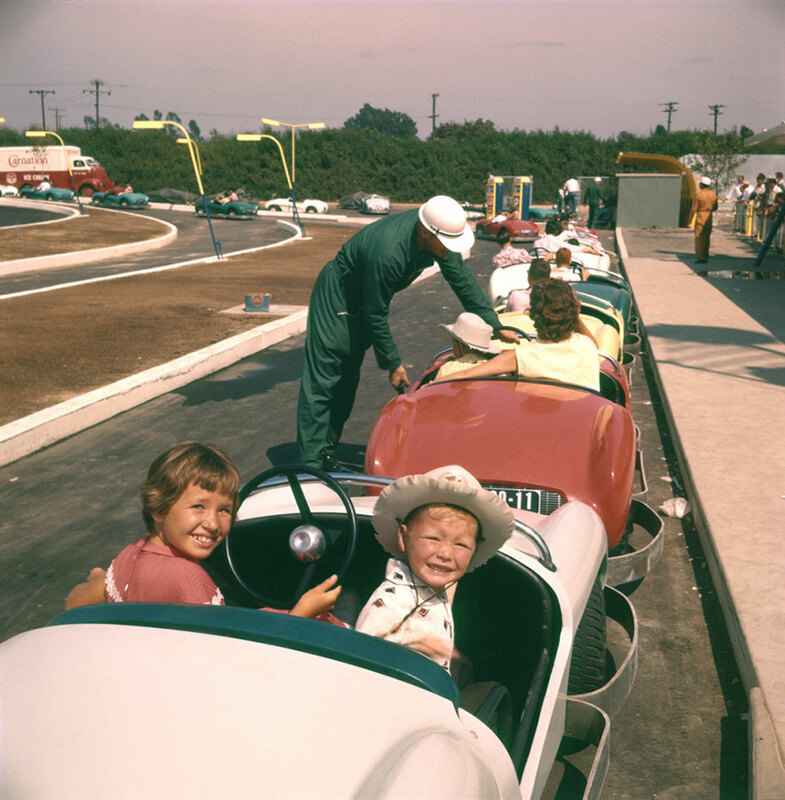 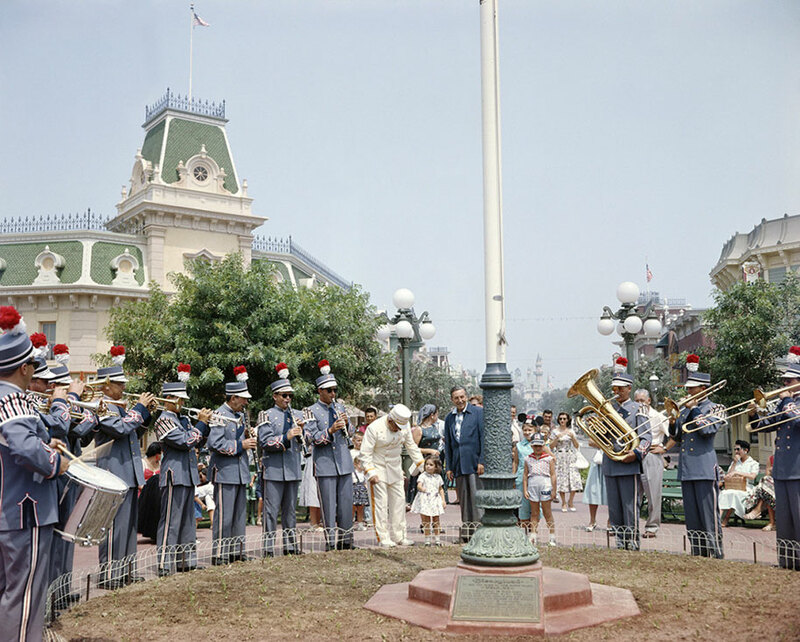 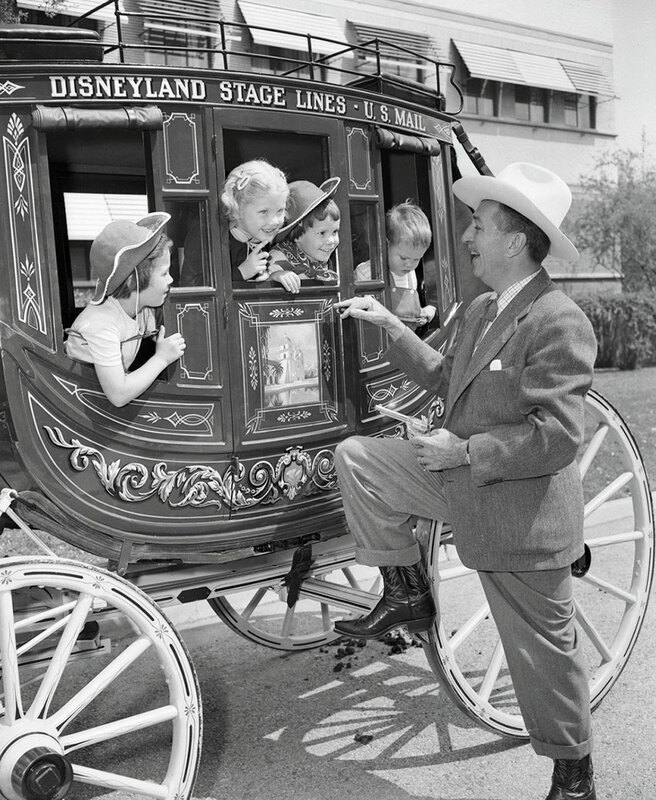 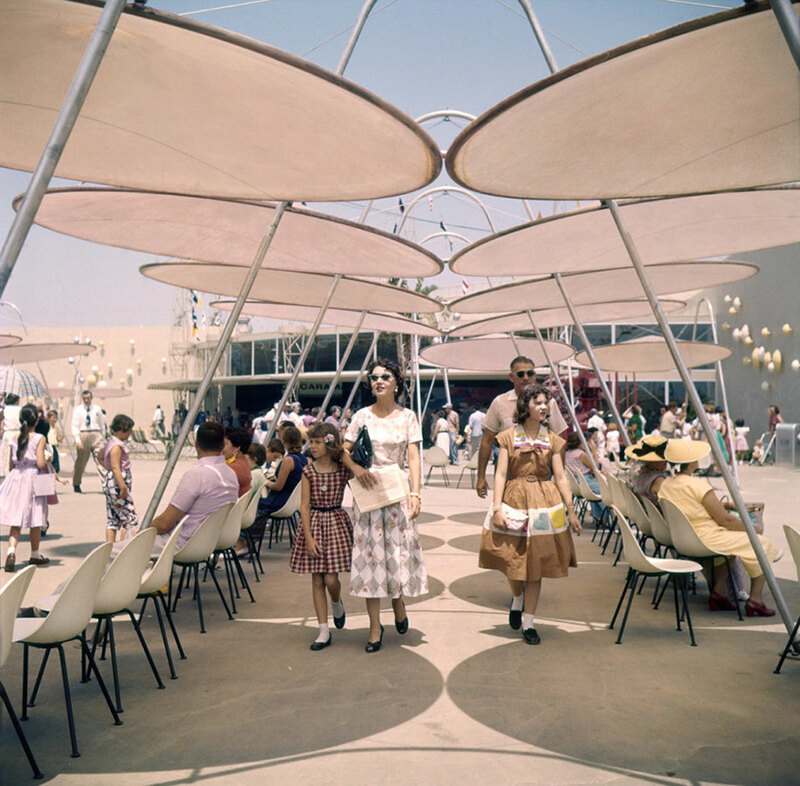 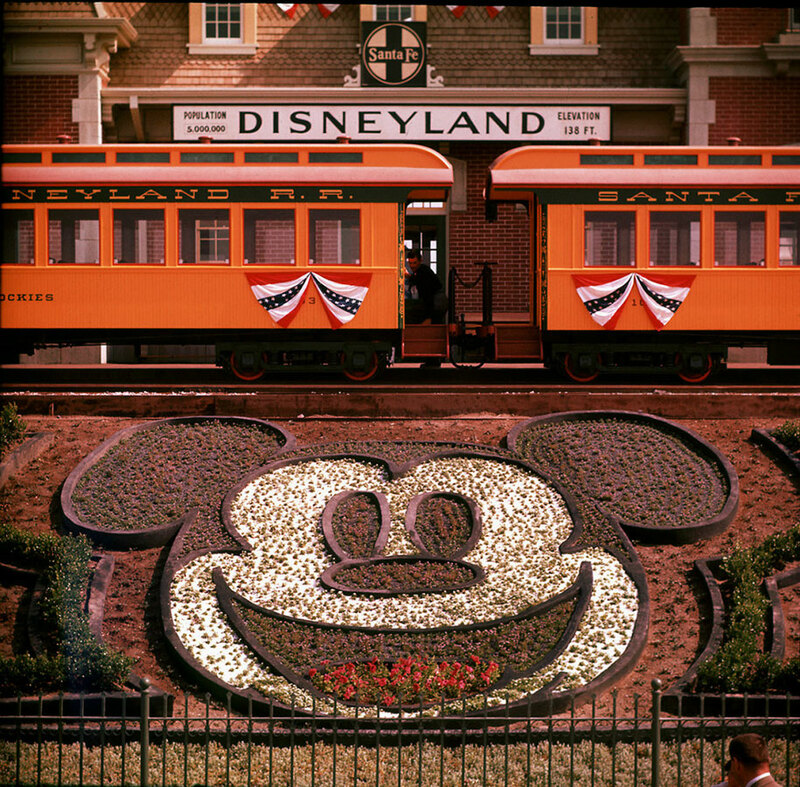 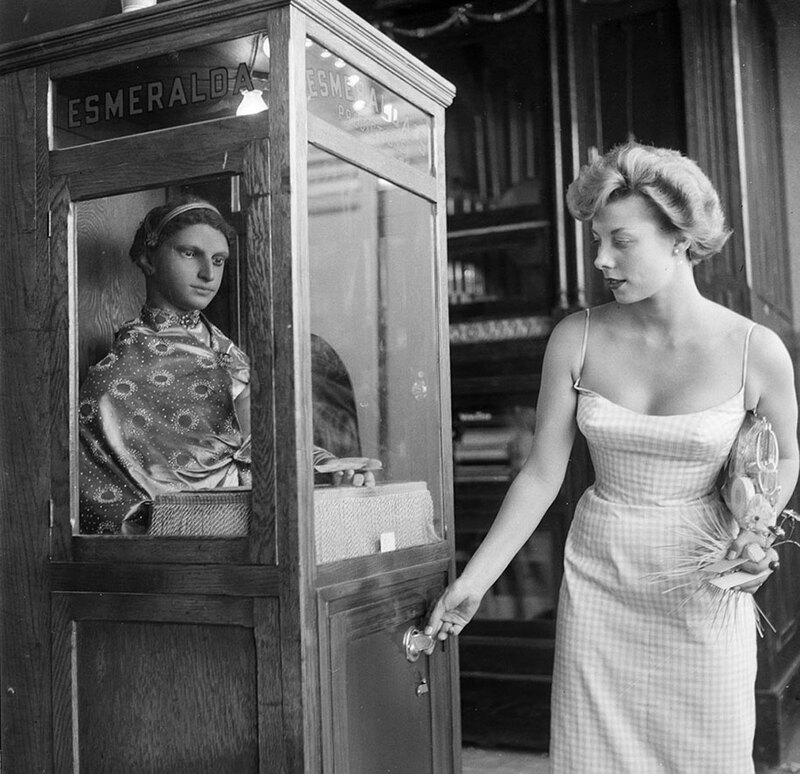 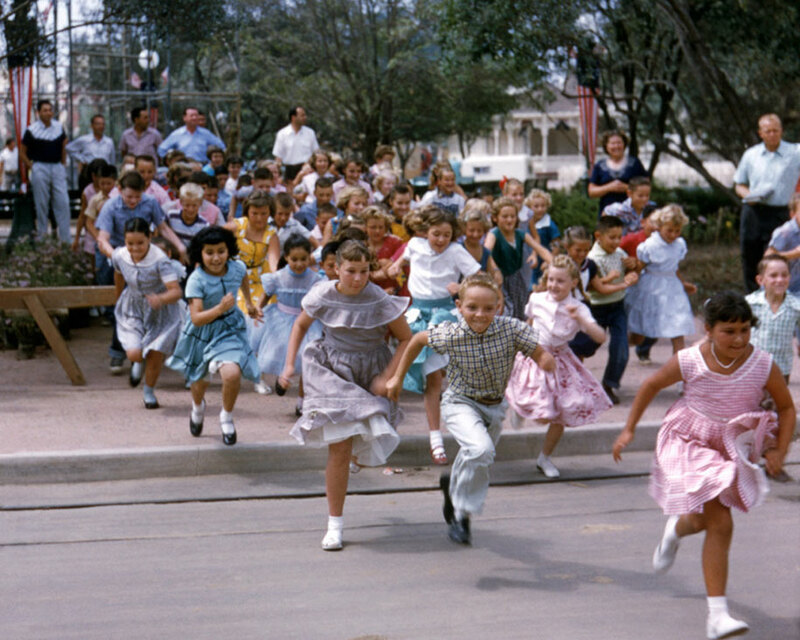 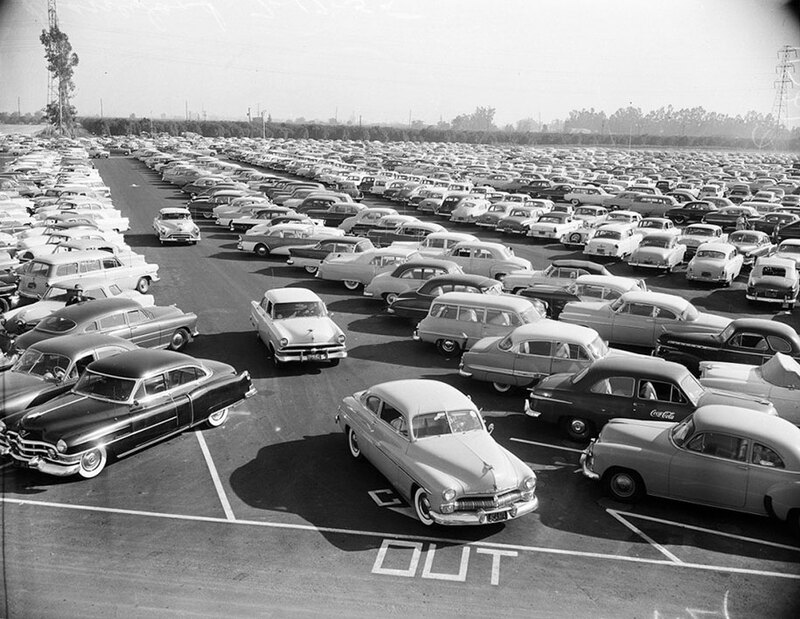 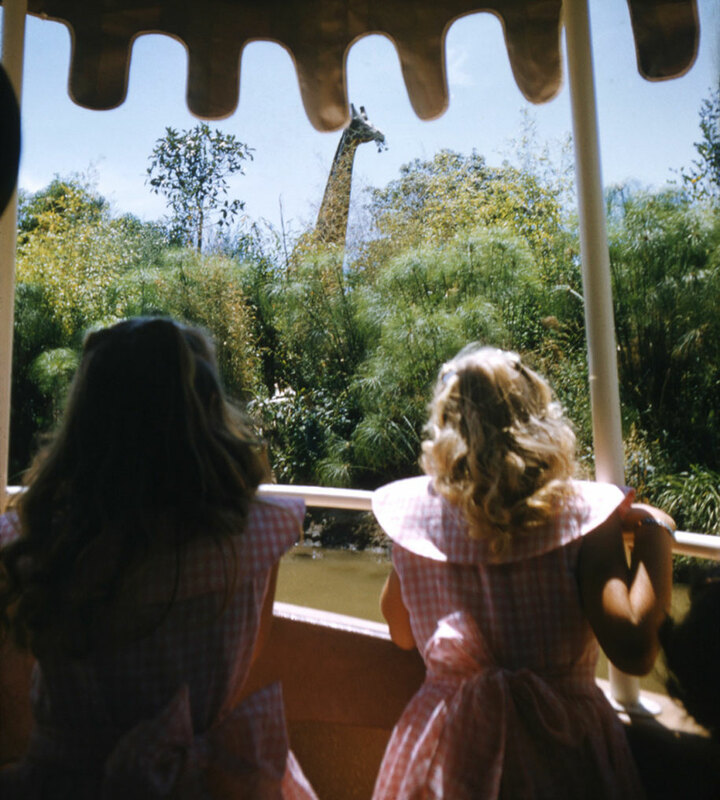 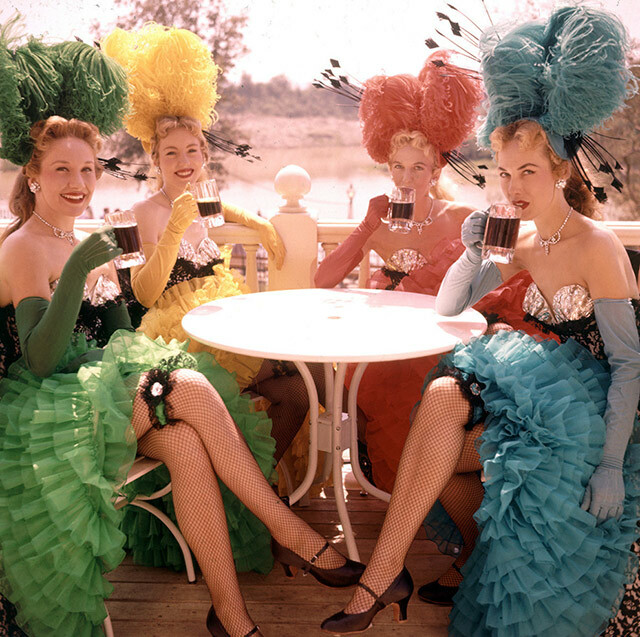 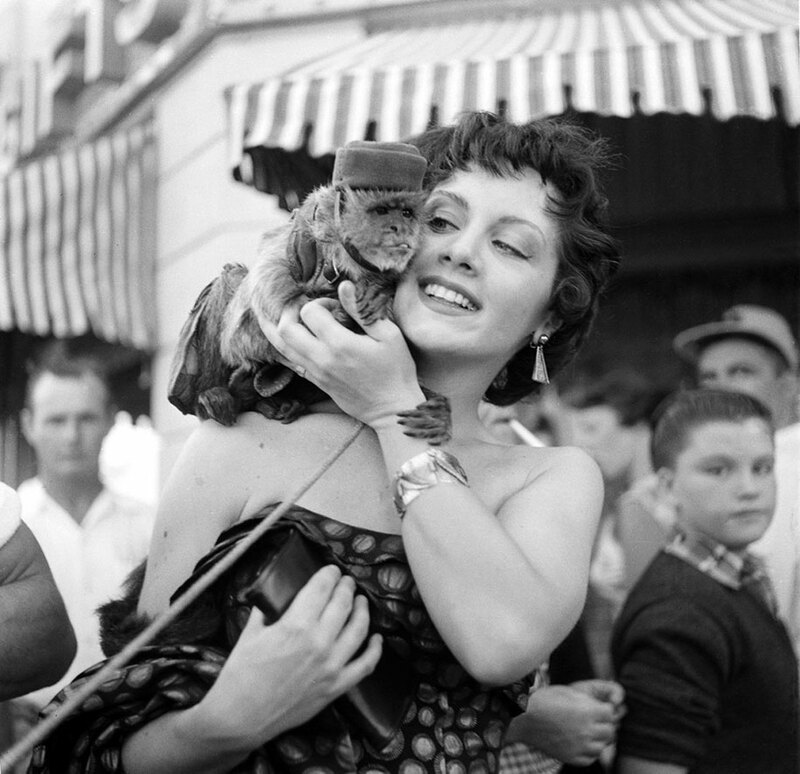 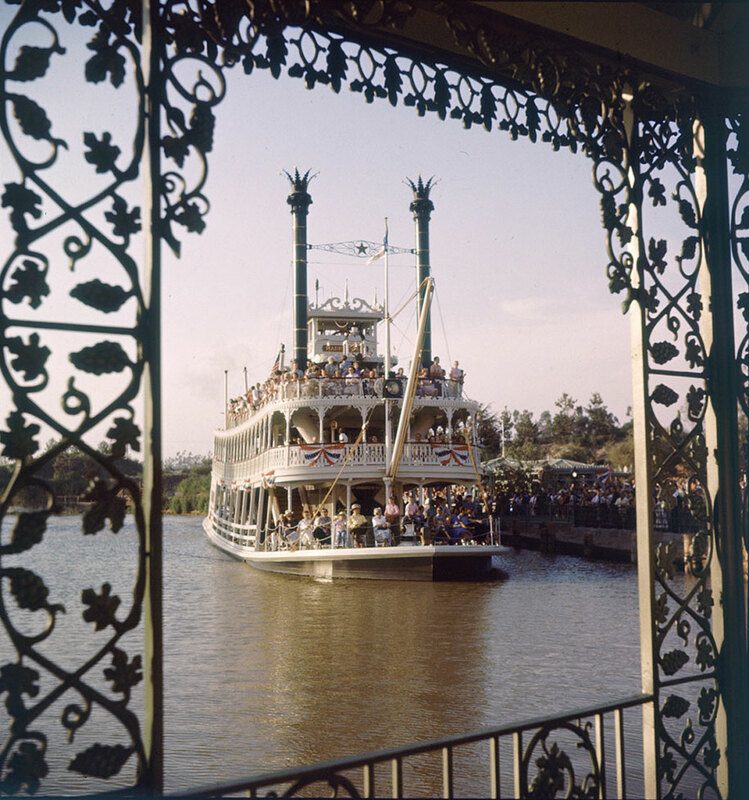 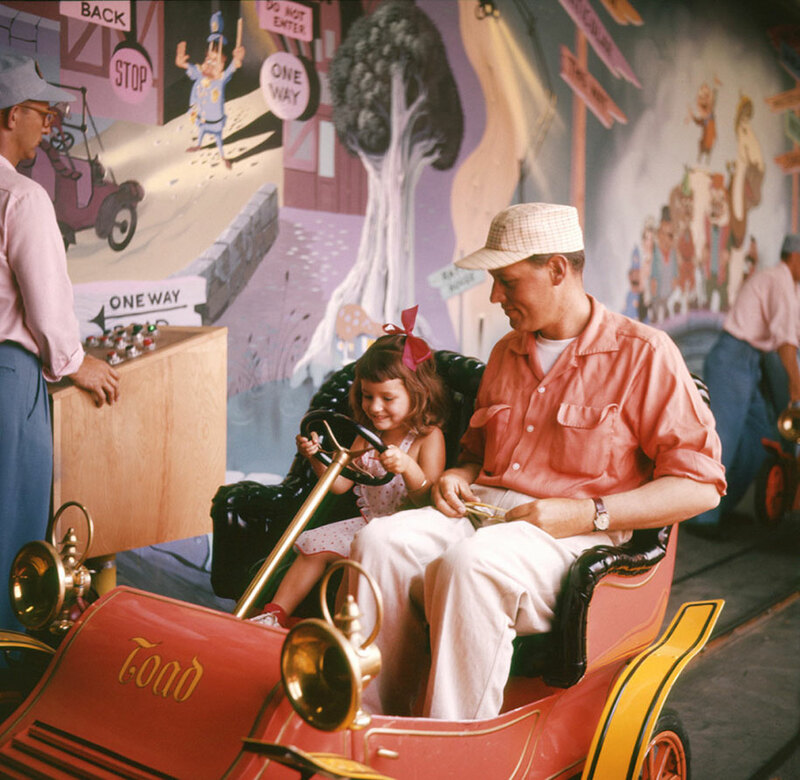 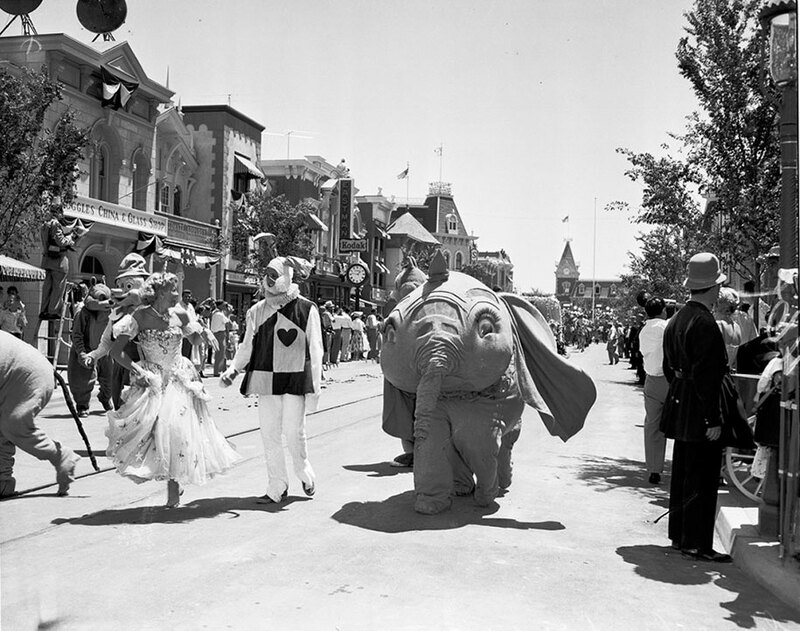 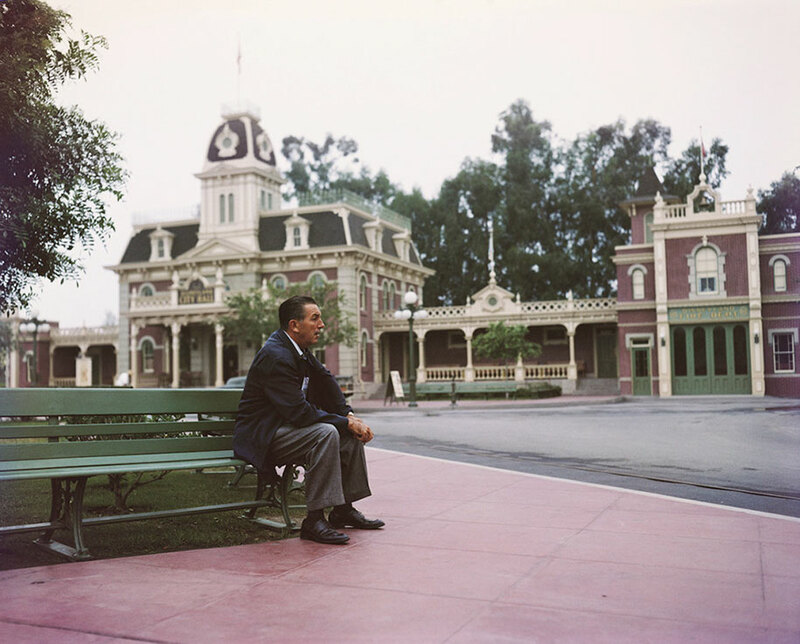 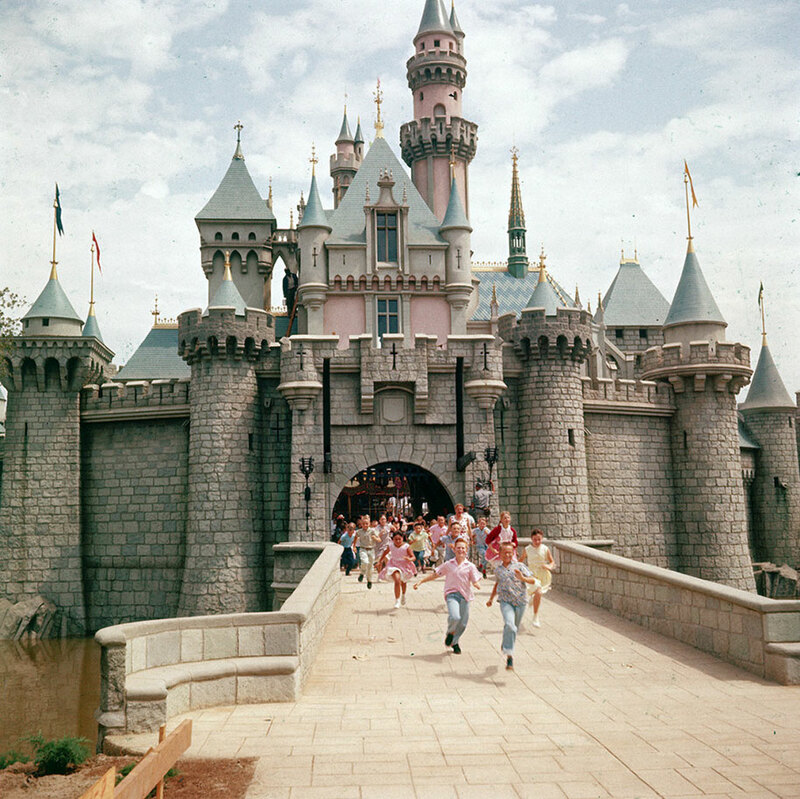 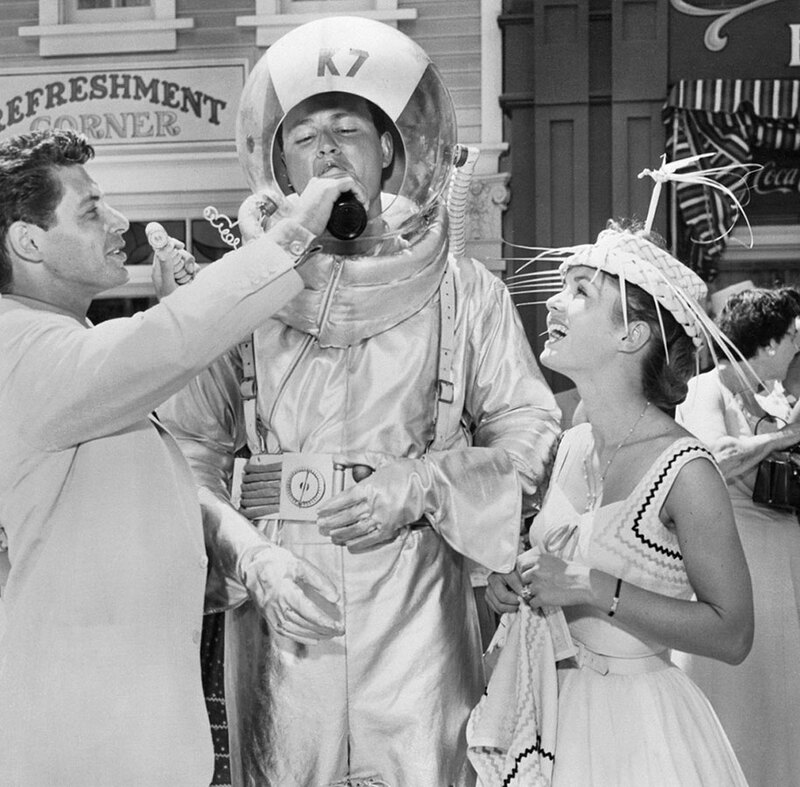 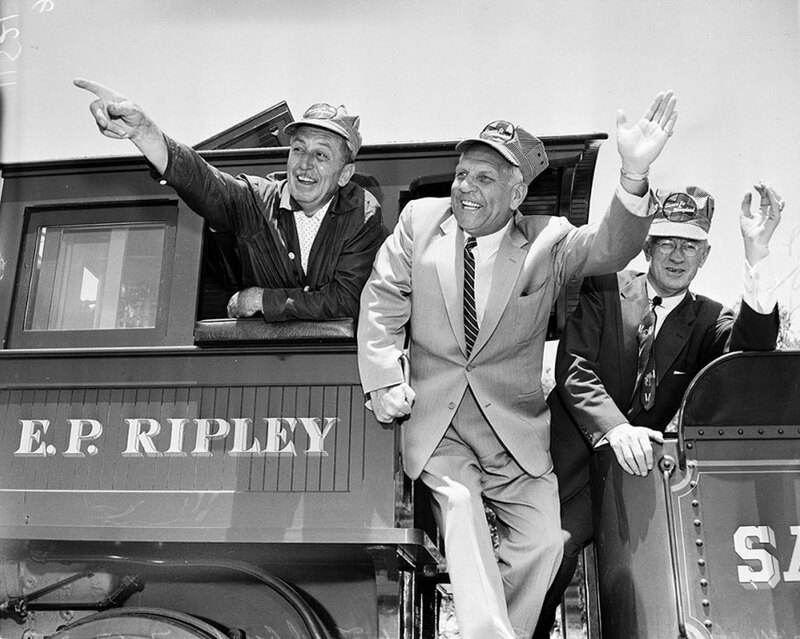 Oh, and there are tons more retro pictures of Disneyland taken over the years at Getty Images. 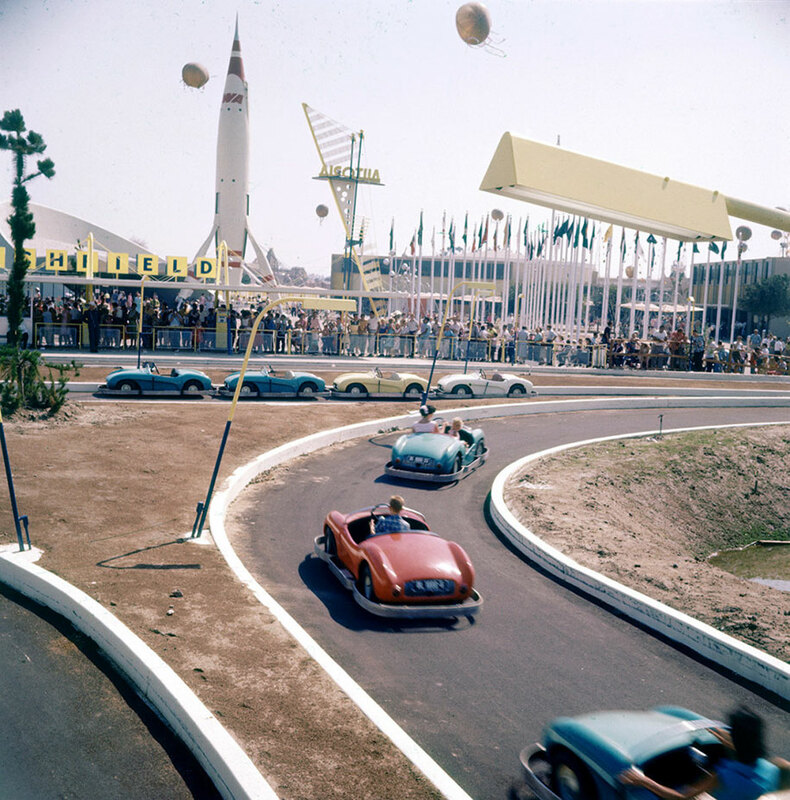 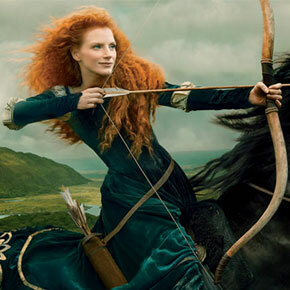 Not all theme parks have held up so well during the years. 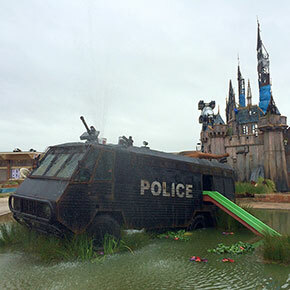 Here‘s one in Japan that stands abandoned now.